As seniors age, daily life can become more difficult. Whether it's harder to get around, their social life isn't as it once was, medical needs have become more detrimental, or something else, our senior loved ones may need more care with age. But receiving the extra care needed doesn't necessarily mean losing your independence with the availability of professional in-home caregivers. Caregivers can provide a wide array of services that benefit seniors and help them stay happy and independent in their homes for as long as possible. But is a caregiver the right option for your loved one? Read on to find out! Losing independence with age is one of the leading contributors to senior loneliness, depression, and isolation. Not only do seniors feel more comfortable in their own homes but also happier. However, keeping your senior loved one safe and cared for in their home can be difficult. Caregivers provide a little extra help to seniors that may allow them to stay home independently, longer. As a much happier alternative to in-facility care, seniors can still receive personalized care without losing their confidence, comfort, and independence. Whether your senior loved one may need help for a few hours or for many, caregivers can be there whenever you need them to be. They work around a senior's schedule as well as their needs, to provide each and every senior with optimum care. Caregivers can be there to help no matter when or how much they are needed. Housekeeping, groceries, meal preparation, etc. Personal care needs like bathing, dressing, etc. At Caring Senior Service, our person-centered approach to care equips our caregivers with customized service plans designed by our care management team to ensure that each senior is getting the care they need according to their unique health circumstances. One of the largest problems faced by seniors is isolation and loneliness. Seniors may not get out as much as they used to, may not socialize often, and may not receive time with their family as they would like. Aside from all of the services outlined above, caregivers also provide welcome companionship. Seniors look forward to visits and caregivers can quickly become a friend in no time at all. This seemingly-small interaction with someone new can have significant impacts on a senior's happiness and overall well-being. Professional caregivers, unlike most family caregivers, are trained to understand and become educated about a senior's situation. This means that a professional caregiver can notice and detect changes in a senior's eating habits, appearance, behavior, and overall condition. 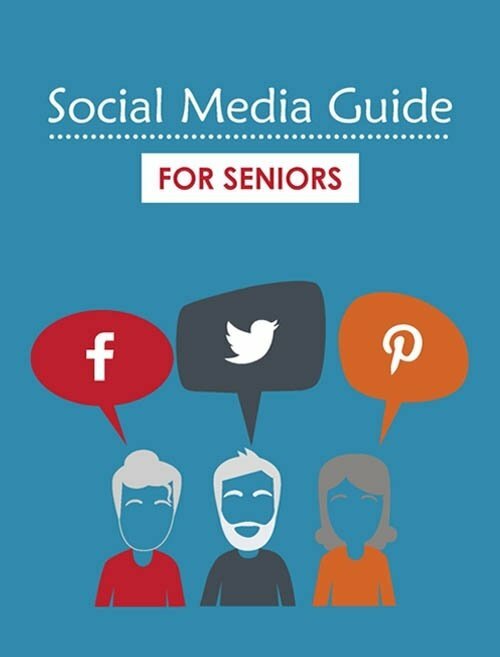 They become a set of eyes and ears that can alert a senior's family and medical team as needed. Your in-home caregiver is knowledgeable about the senior they are caring for and care giving agencies specialize in maintaining contact between seniors, caregivers, families, medical professionals, and even emergency services just in case. Caring for your senior loved one is a full-time job. Even when you are not physically there helping, you may be worrying about their safety and well-being. When you hire a private caregiver, you receive another set of helping hands that are qualified to meet your loved one's needs. Not only does this provide a senior with quality care, but it also provides a family with much-needed breaks and peace of mind while away. Caregivers step in and perform a job that alleviates some of the burdens associated with caring for senior loved ones and helps decrease your risk of feeling burnt out. Placing a senior in a facility can be a costly move. Hiring a private caregiver allows you to pick and choose the hours you may need, so you are not stuck paying for care you do not need. 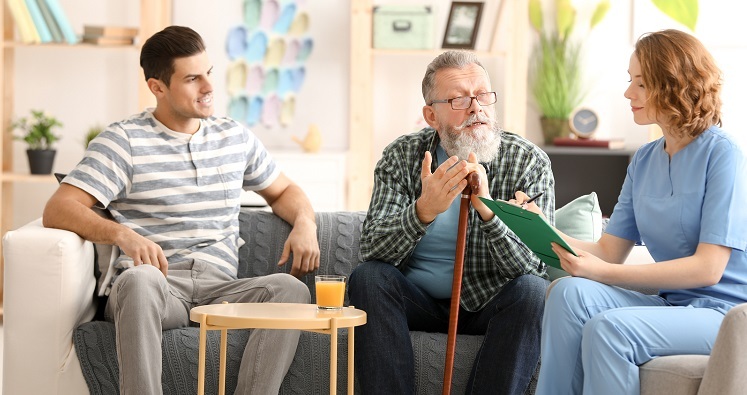 In addition, insurance policies may be more likely to cover larger portions of in-home care giving costs than the costs associated with nursing homes or assisted living facilities. When you're ready to take the plunge and find your senior loved one an in-home caregiver, it can be hard to know where to start. And since providing your senior with the best care possible is the first priority, you'll want to find the right qualified caregiver. Additionally, you will need to choose between an independent caregiver or a professional caregiver. Here is a brief explanation about the difference between these types of in-home caregivers. These types of caregivers typically do not work for an agency or any specific homecare company. Instead, independent caregivers work for themselves and may advertise their services along with experience. They may be cheaper to hire than a professional caregiver however they come with a certain level of risk such as not being licensed or insured which could leave a financial burden to the hiring family if something goes wrong. In addition, independent caregivers may not possess the training or meet the qualifications that would be required by a homecare agency. Care giving agencies work directly for seniors by providing them with caregivers that have met specific qualifications and have participated in extensive training. Caregivers that work for these agencies are carefully selected to fit a senior's specific needs, and, in the event of an emergency, agencies have other caregivers that can fill in. These types of caregivers are paid by the agency and have strict sets of standards. Hiring a caregiver through an agency is also beneficial because agencies can provide you with additional emergency help and resources although the hourly rate may be more expensive. Our professional caregivers strive to provide only the highest quality services to every senior and are committed to providing your loved one with the highest quality of life possible. To find out more about how Caring Senior Service can help you and your senior loved ones live happily and safely at home, contact our trusted stuff today!